Some 125 million people worldwide are currently dependent on emergency aid as a consequence of war, instability, inequality and natural disasters. Over the past decade, the use of cash transfers to deliver humanitarian assistance has been growing fast. 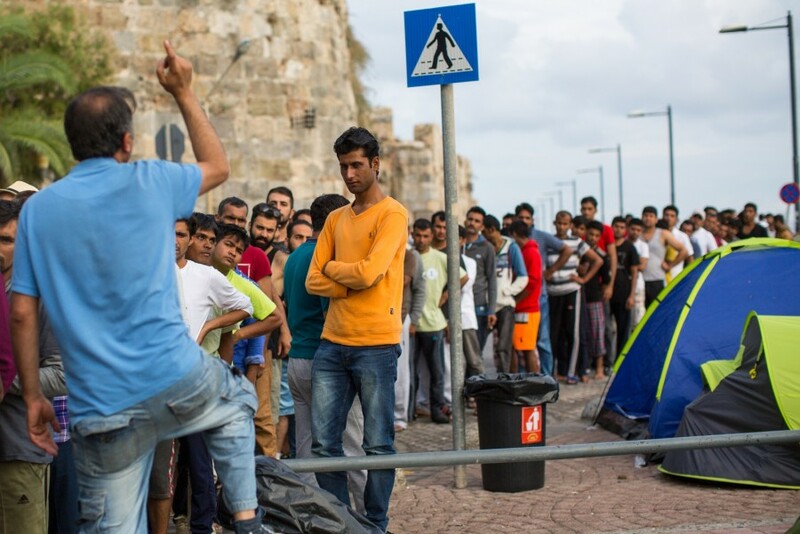 In Europe, the massive influx of refugees intensified this practice. Cash transfers meet meet people’s needs quickly, because they reduce the logistics involved. At the same time, they stimulate the local economy. However, in-kind aid still dominates humanitarian response, and there are concerns that cash transfers are under-used. In March 2015 the Working Party on Humanitarian Aid and Food Aid (COHAFA) agreed to endorse the paper '10 Common Principles for Multi-Purpose Cash-based Assistance to respond to Humanitarian Needs', kicking off the discussion on the approaches to cash-based assistance. The European Commission's DG for Humanitarian Aid and Civil Protection department (ECHO) uses cash, vouchers, and other alternative forms of humanitarian assistance only after evaluating all options. - Are cash transfers underutilised? What would be the role of the European Commission to change this? - How can cash transfers be secured from fraud? - What kind of technology can improve cash and non-cash based projects? - Where do vouchers stand between cash and non-cash assistance? A summary article of the discussion can be found on euractiv.com.